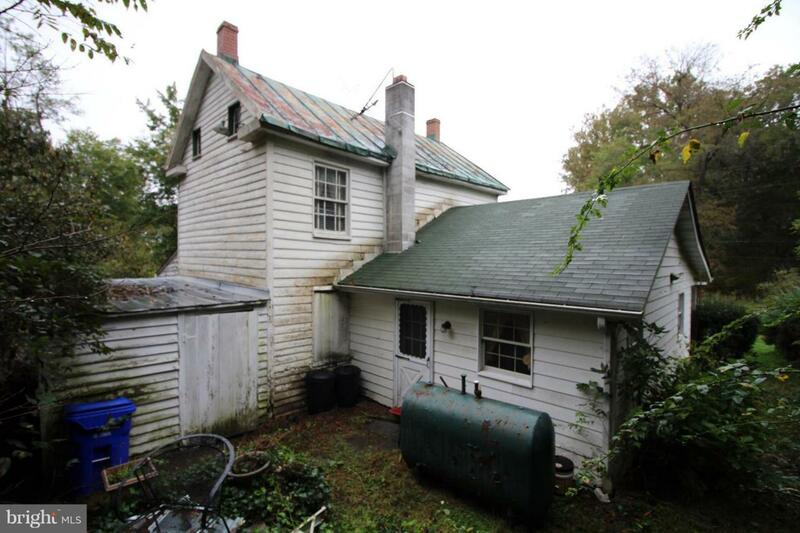 25101 Old Hundred Road, DICKERSON, MD 20842 (#1009913624) :: Eng Garcia Grant & Co.
Charming Historic House situated on 1.75+/- acres in Montgomery County! 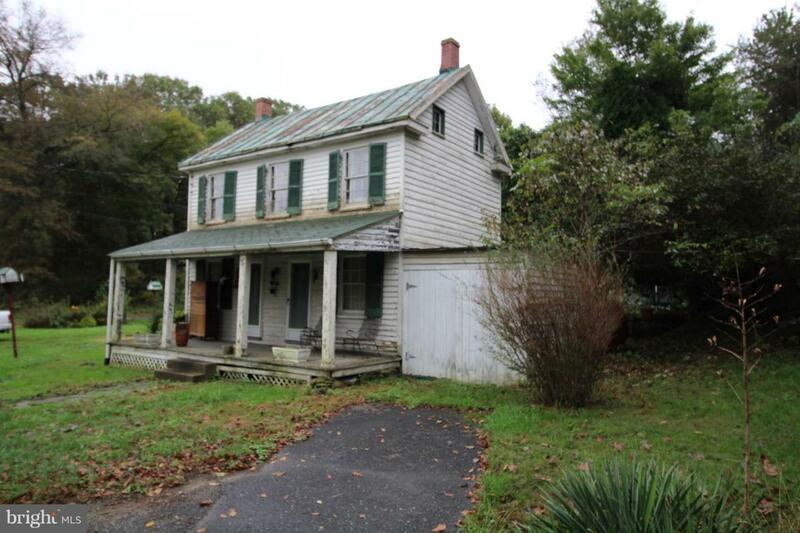 House needs some minor renovations but has tons of potential, perfect for a person looking for sweat equity! 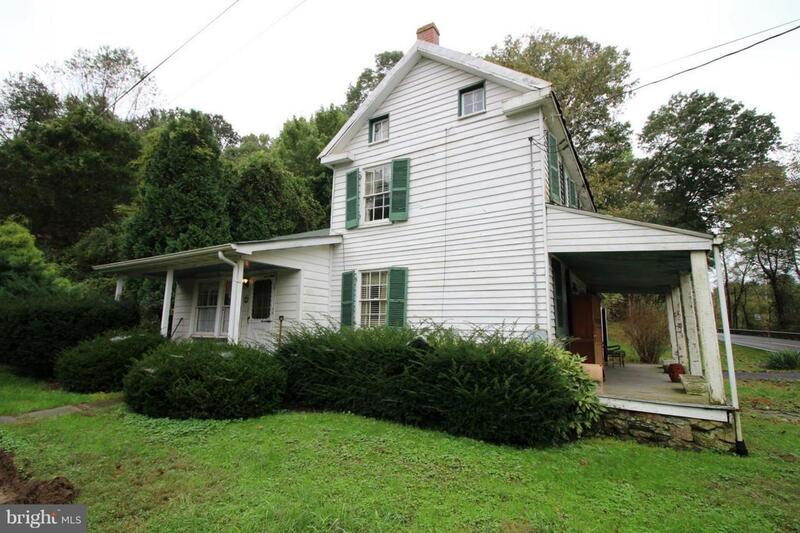 There is a natural spring on the property and room for a garden etc... Close to I-270 and Sugarloaf Mtn. Poolesville Schools! Estate Sale - Being Sold AS-IS. 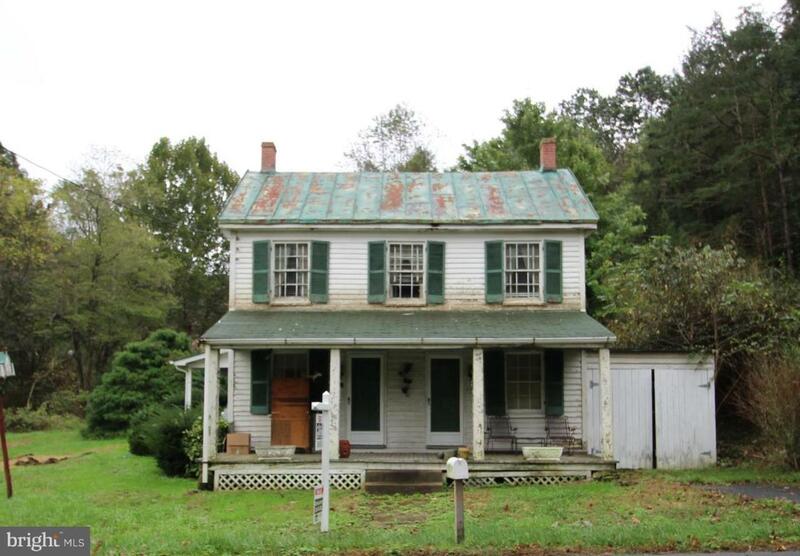 Listing courtesy of Charles H. Jamison, Llc.